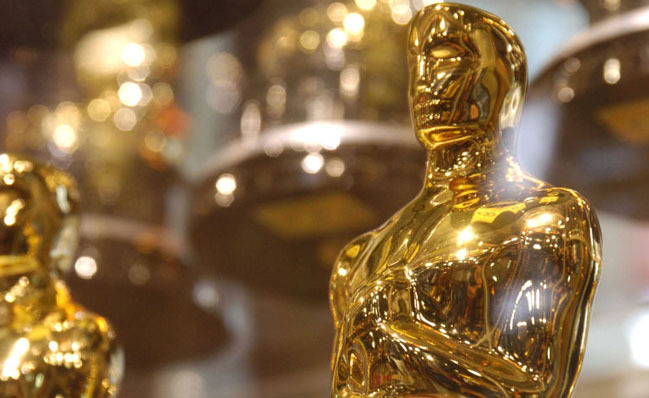 Celebrate the magic of the movies at Film.Ca Cinemas when we present the 2019 Academy Awards live on Sunday, February 24th starting at 6:30 PM. What better way to celebrate the biggest night in the film business than to watch with a crowd of film lovers in a movie theatre? 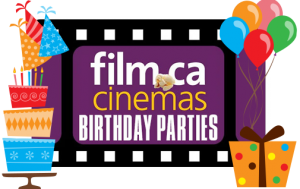 Event will include a big screen live broadcast from Hollywood locally hosted by Film.Ca CEO Jeff Knoll. 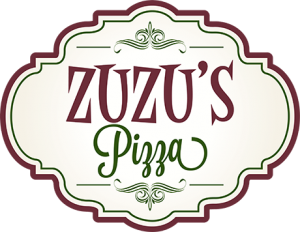 We will have trivia, give-aways, and more. Walk our very own red carpet and have your picture taken before the Awards begin. The live show begins at 6:30 PM with the red carpet show and the ceremony begins at 8:00 PM. Admission is free. There will be fun give aways throughout the evening. 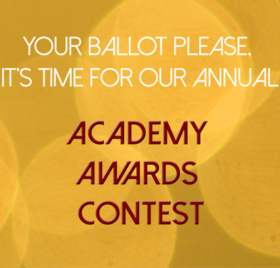 Your ballot please – it’s time again for our annual Academy Award Ballot Contest! 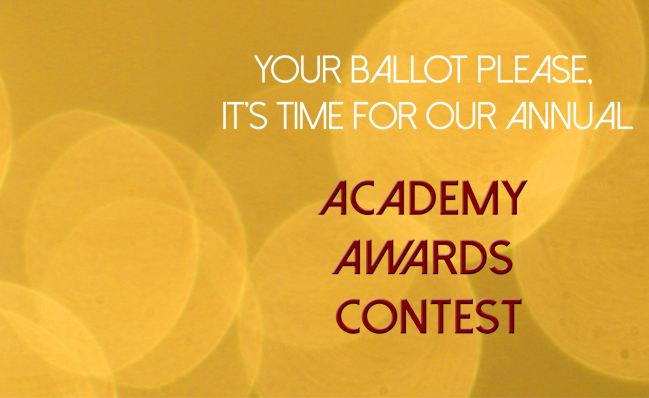 All you have to do is mark your predictions for each category at this year’s Academy Awards on the form below. You can also still pick up a paper ballot at our snack bar if that’s more your style. Remember, you want to choose who you think will win, not who you personally want to win! The contest closes at 7:00 EST on Sunday February 24th 2019. Be sure to fill out the form or return your ballot before then. Good luck! Fill out the Contest form below ; or come by the theatre to pick up your ballot at the snack bar. 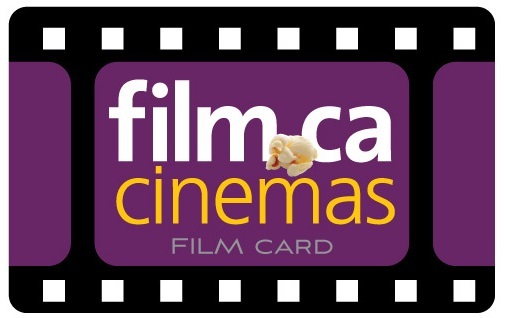 Book your school or classroom at Film.Ca!